There are just 10 days until the Run For All Leicester 10K when a team of Tigers fans and staff members will be pounding the streets of the city to raise money for charity. The run on Sunday, September 9 will be started at Abbey Park by Tigers captain Tom Youngs, with the Tigers runners raising funds for the Tigers Foundation. The money raised will help fund and expand the Foundation's delivery to people young and old living life with special educational needs and disabilities (SEND). The route will take runners across the Grand Union Canal and into the city centre, past the Richard III visitor centre and the cathedral. 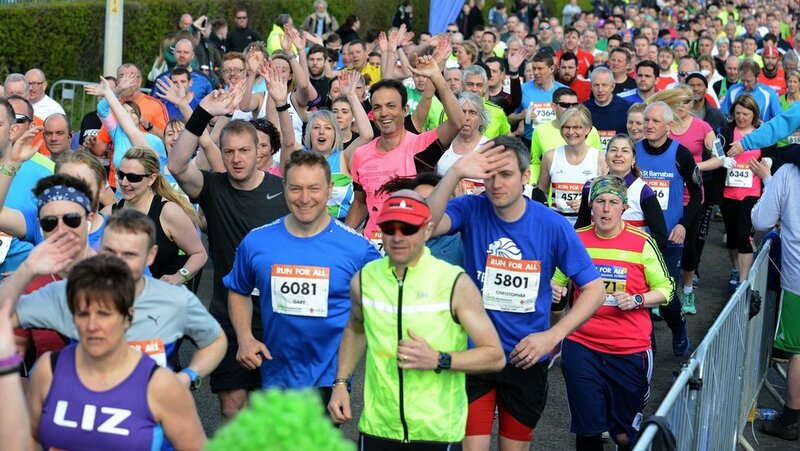 Runners will then twice cross the River Soar before ending with a final lap of the park. More information is available from Jess Hider at [email protected] or on 0116 2171343. Fans can donate by visiting the Tigers JustGiving page by clicking here.